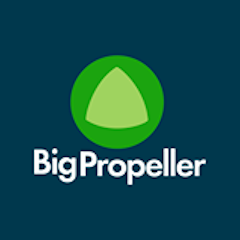 Big Propeller is a Miami-based marketing technology company specializing in social media management. The company has helped clients in eCommerce, publishing, travel, automotive, and finance industries. GAIN is a collaborative platform for social media marketing management. GAIN supports the entire social media marketing team including creative, scheduling of the content pipeline, media planning and budgeting, manager/client approvals, and reporting. GAIN works like your very own traffic manager, notifying the right people at the right time, gathering feedback from clients and stakeholders, moving the process along for you until everything is approved.